Arrival in Dushanbe. Accommodation in hotel (or in Tajik home). Short sightseeing around Dushanbe and outside Hissar fortress. Varzob gorge. Lunch and dinner. Morning drive to Kalai-Khumb 300 km (H-1850 m), through Kulyab. After lunch continue drive to Kalai-Khumb, accommodation in private home, dinner and rest. Drive from Kalai-khumb to Khorog. Lunch on the road in Kalod tee house. Arrival to Khorog, accommodation / dinner and rest. Drive from Khorog to Yamg village along the Pyanj River. 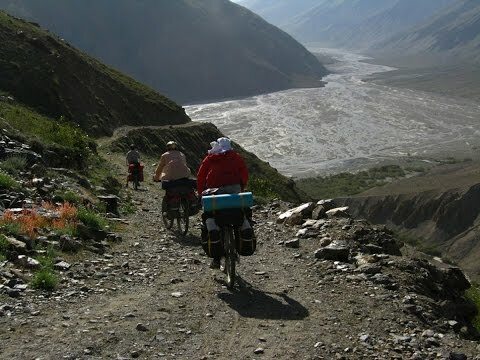 On the way, visit Garm-chashma for bath and Kala-KahKaha. Arrival to Yamg and overnight. Dinner in guesthouse. Drive from Ishkashim to Langar. On the way, visit Bibi Fatima hot springs and Fort at Yamchun, Sufi Museum at Yang, then drive to Langar on the way visit Buddhist Cave and monastery of Vrang, Ruin of Fire Temple at Zong. Lunch at local restaurant after arrival to Langar short excursion of Langar village. Transfer to local home for dinner and overnight. Drive up to Bulunkul lake via Khargushi Pass (4333m). Enjoy view of Bulunkul and Yashilkul lakes. Then continue drive to Murghab via Naizatash Pass (4137m). On the way, lunch at local Yurt and visit Chinese cemetery. Arrival to Murgab and accommodation in hotel. Dinner and rest. 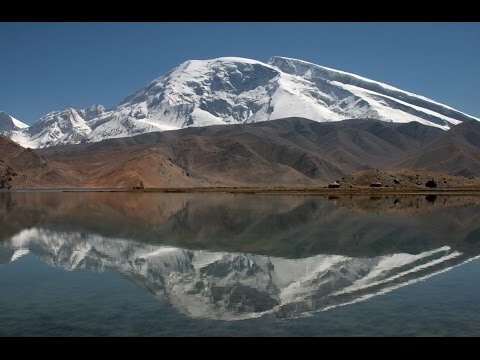 Drive to Saritash, Kyrgyz via Ak-baital Pass (4655m), Karakul lake & Kyzyl-Art Pass (4282m) and Sary-Tash. Crossing Kyrgyz Border and arrive to Saritash, overnight at local house Saritash. Drive to Khojand. Upon arrival sightseeing of Khojand city. Transfer to Hotel for dinner and overnight. Drive to Istaravshan. Sightseeing of Istaravshan old city (Moharram Medressa, Mosque, Mausoleum, Mug Teppe, and Bazaar). Transfer to hotel for dinner and overnight. After breakfast drive to Penjikent through Anzob Pass via tunnel. Lunch on the way. Arrival to Penjikent in the evening, accommodation in guest house “Elina”, dinner and rest. After breakfast short sightseeing around Republican Historical-Ethnographic Museum of Abuabdullo Rudaki - history museum of town. After drive to 7 lakes. Lunch on the road. Visit lakes, till the 6th lake and walking around few hours. Drive back to Penjikent dinner and rest. Morning drive to Shahristan, then visit Bunjikat ruins and Chelfujira ruins. After drive to Dushanbe via Anzob Pass (3372m). Lunch at local restaurant. Arrival and transfer to Hotel for dinner and overnight. Morning, visit Hissar fortress, Medresse. 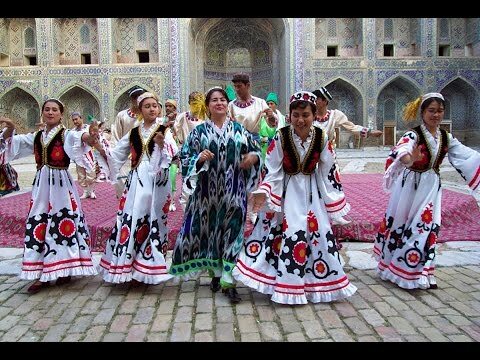 Afternoon, city tour of Dushanbe including Museum of National Antiquities, Bazaar etc. Also preparation for the trip to Wakhan and Pamir. Dinner and overnight at hotel.